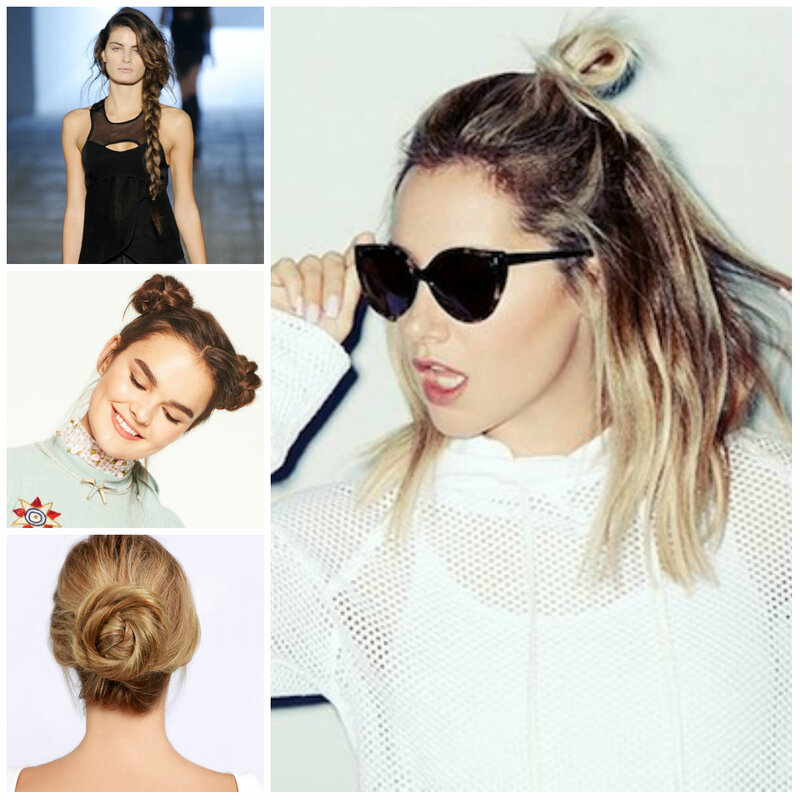 This half bun is a popular style for women of different ethnicities. 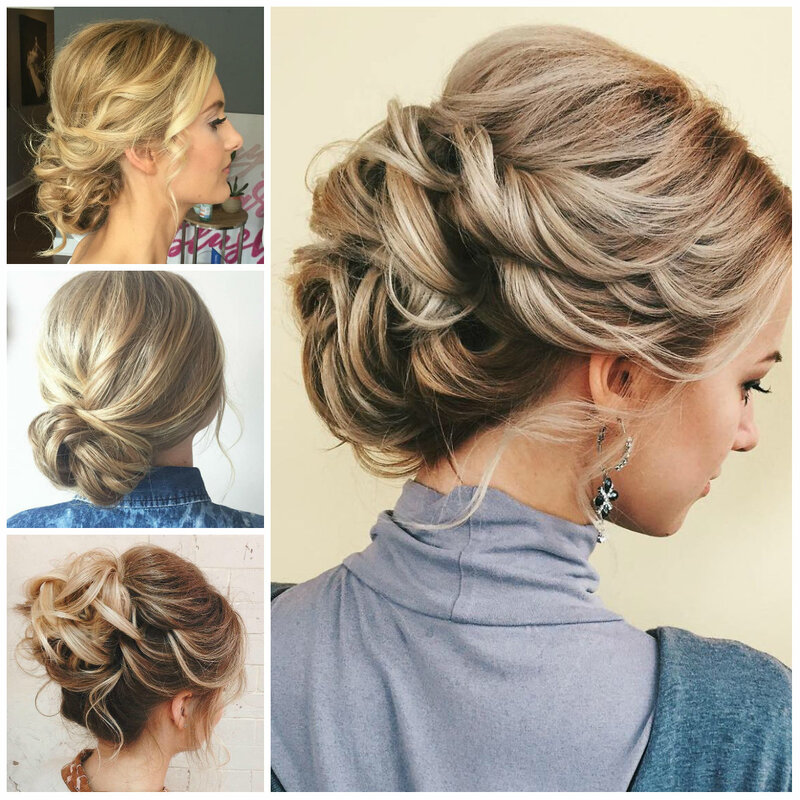 The beauty of half updos is in their simplicity. Half up half down styles are possible to create within minutes and this one is not an exception too. 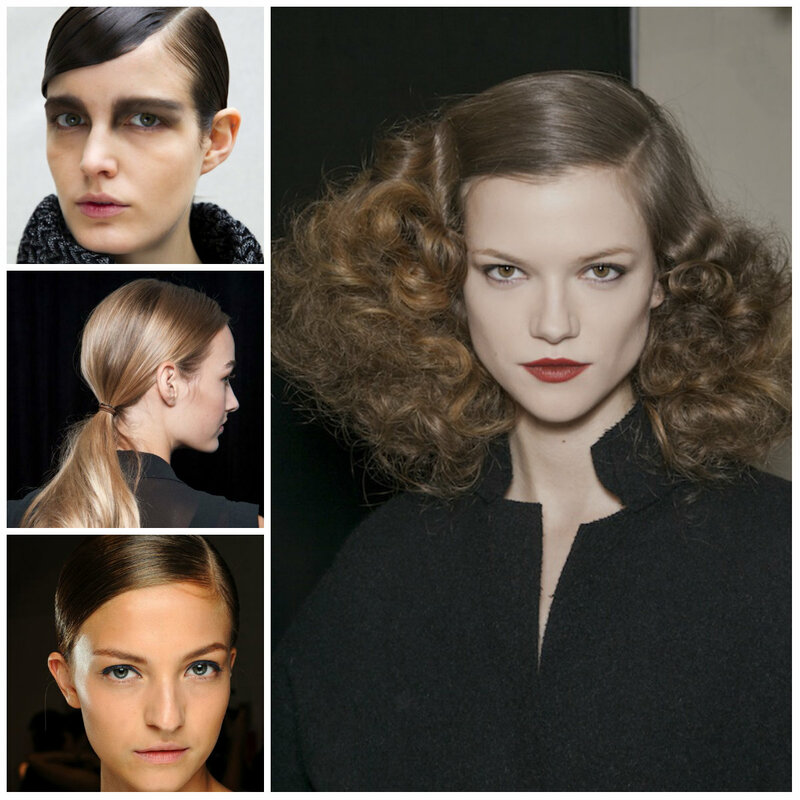 Just twist your hair and by taking some portion of your strands pull them into an half up half down style. The beads around the face also enhance the look of this headdress. 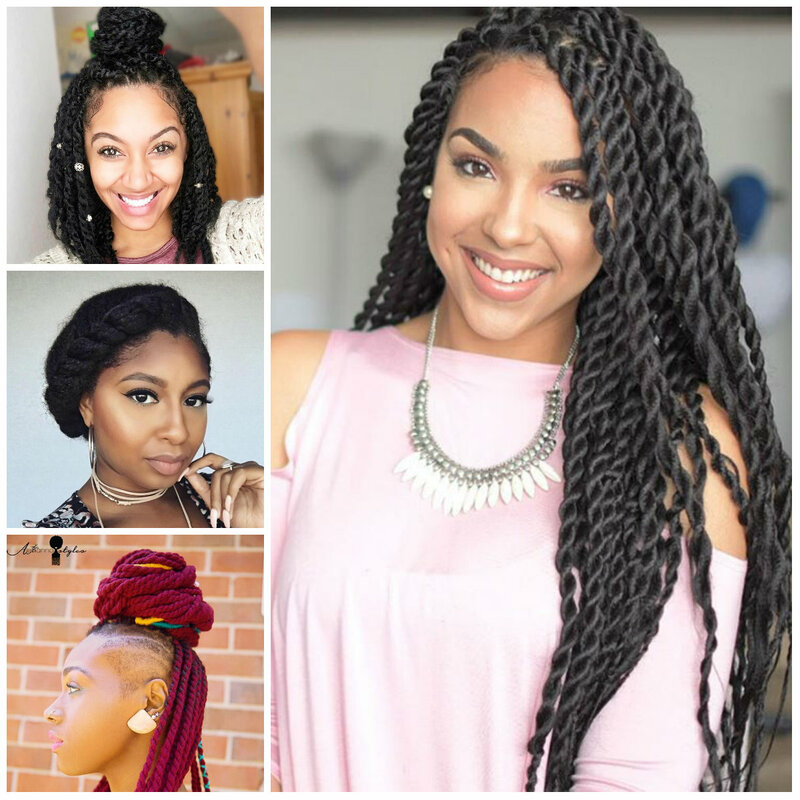 This is one of the easiest and fastest hairdos you want to give a try because it takes less than five minutes, looks great and doesn’t require any hair product for styling. 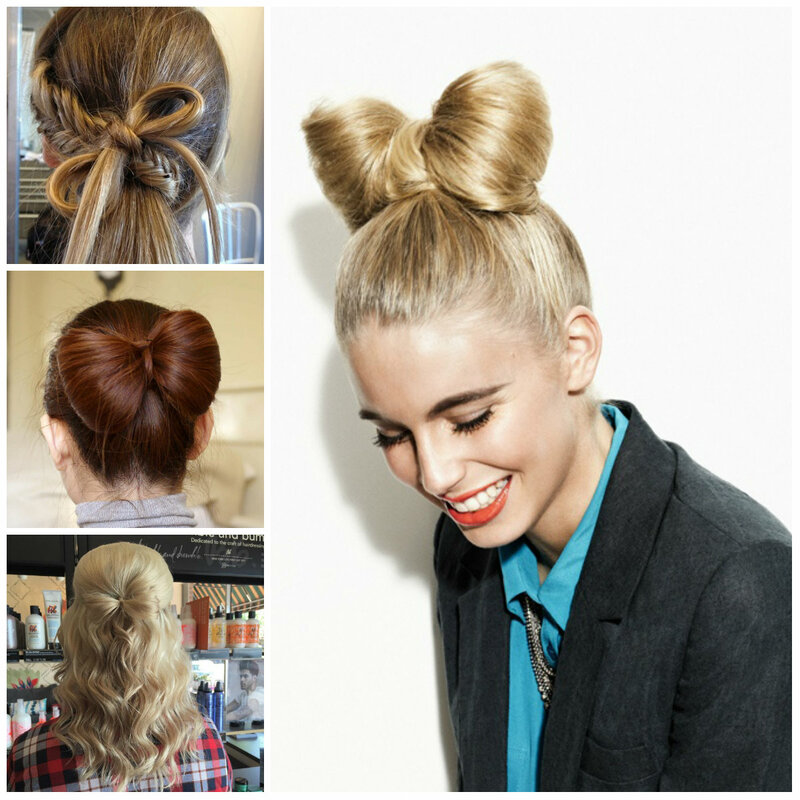 You can still wear your buns in several ways. 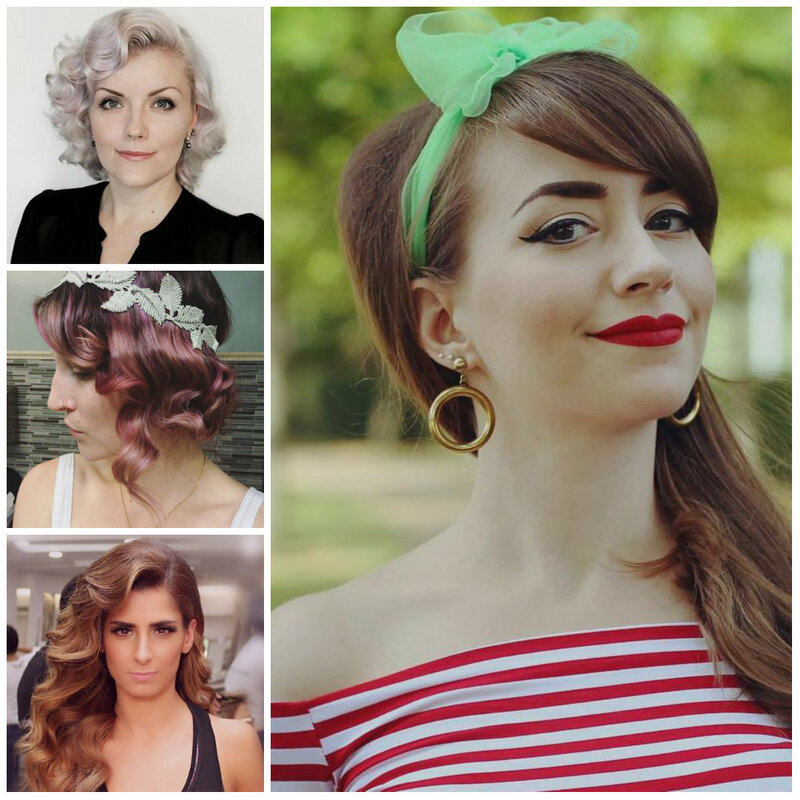 You can create braided pigtails and then twist them into stunning double buns. However this style is just perfect for ladies with medium or long strands regardless of the hair type. 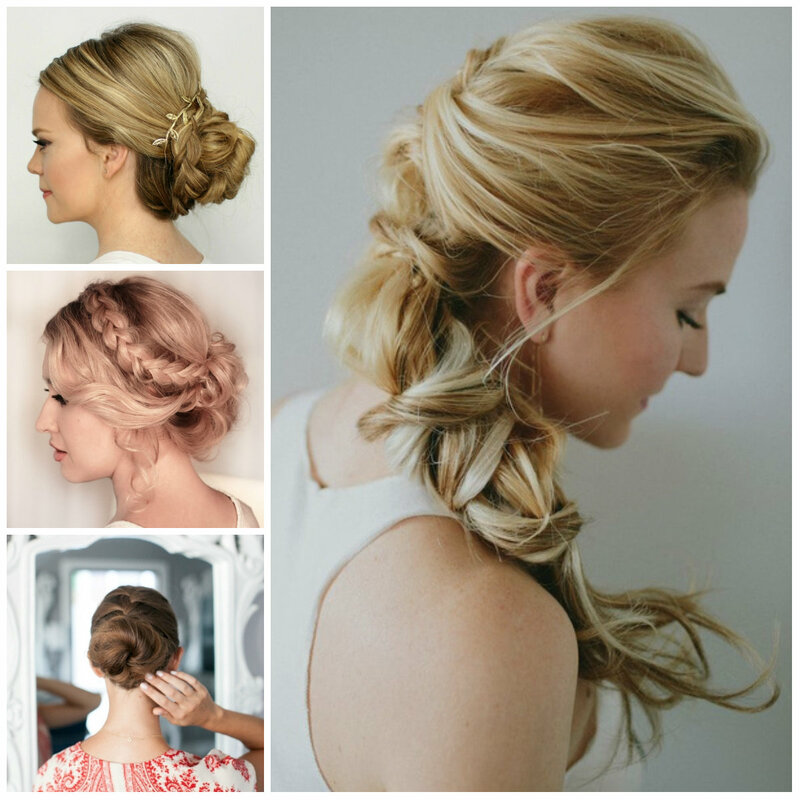 Center part creates a beautiful combination with buns, ponytails and braids. Doutzen Kroes knows how to rock a bun hairstyle. Probably this bun would have a simple look without a center part. 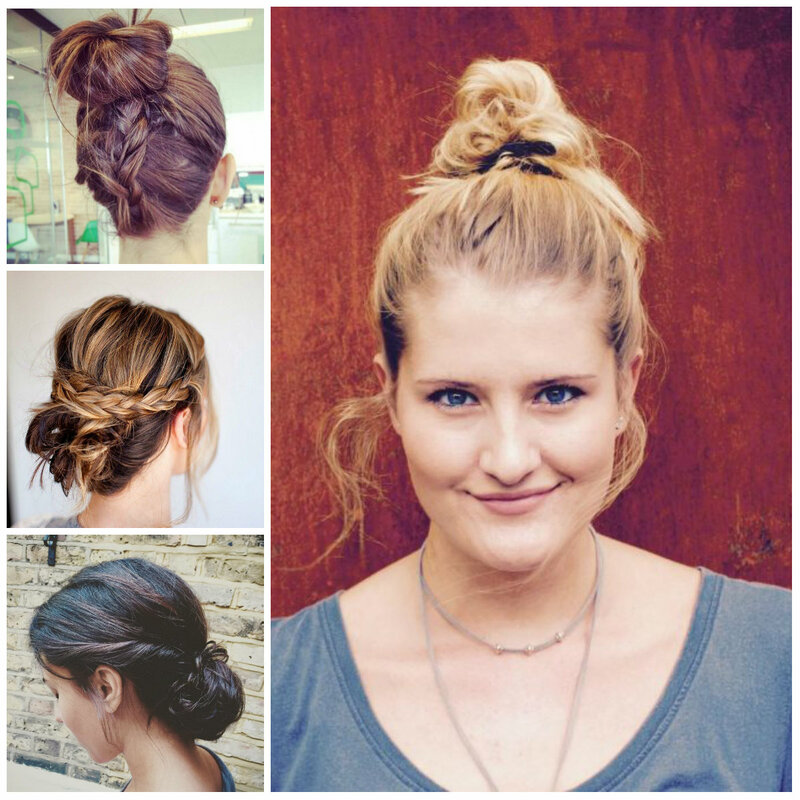 It gives this updo a sophisticated look that beautifully highlights cat-eyes and shows off their deep blue hue. 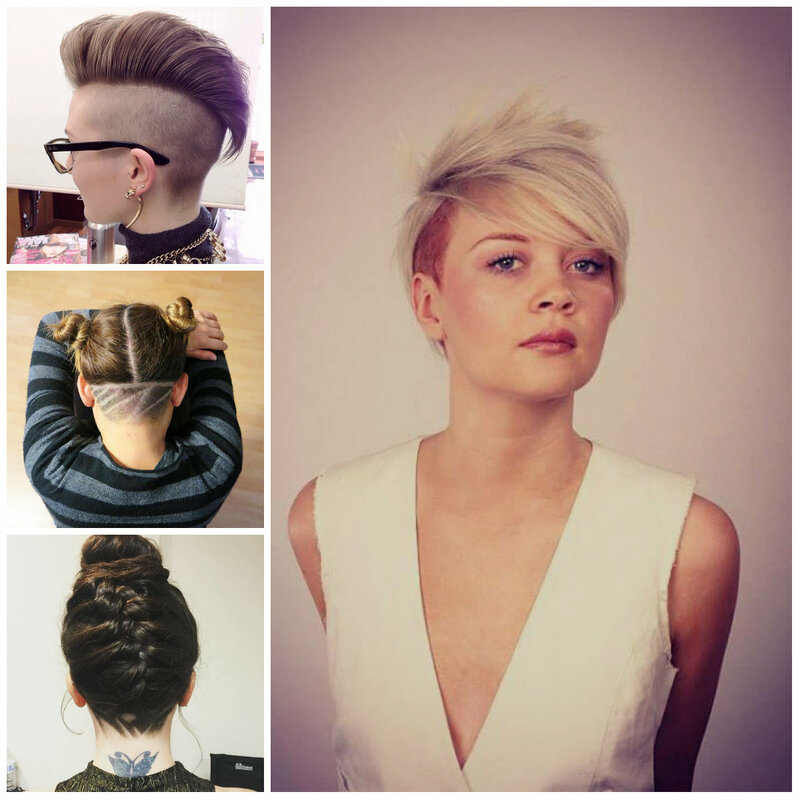 A few tendrils at the front create a gorgeous face framing design. There is nothing fancier then this headdress since it involves a beautiful bow on the top of the head. This design is great for long-haired ladies and you will also need some pins to use to pin your locks in the place after turning them into a bow-like design. The hair has a beautiful golden brown color that gives the style a perfect tone plus it makes the strands look healthier.